The right life insurance for you. When it comes to life insurance, it’s important to find a policy that fits you and your life just right. 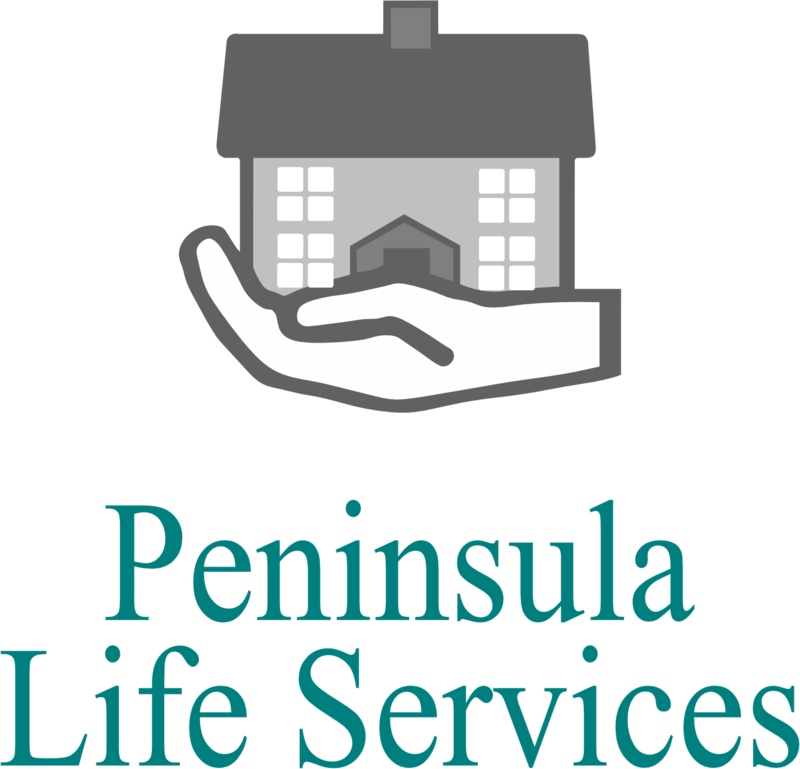 Here at Peninsula Life Services, we guarantee that we’ll find the policy that suits you. We understand that you don’t want to pour money into your insurance, which is why we’ll always ensure that you receive a policy that is financially viable for you. Our expertise at your fingertips. We’ve been providing life insurance for years. That’s why we consider ourselves your local life insurance specialists. With us; you’re guaranteed a personal service you wouldn’t receive anywhere else. 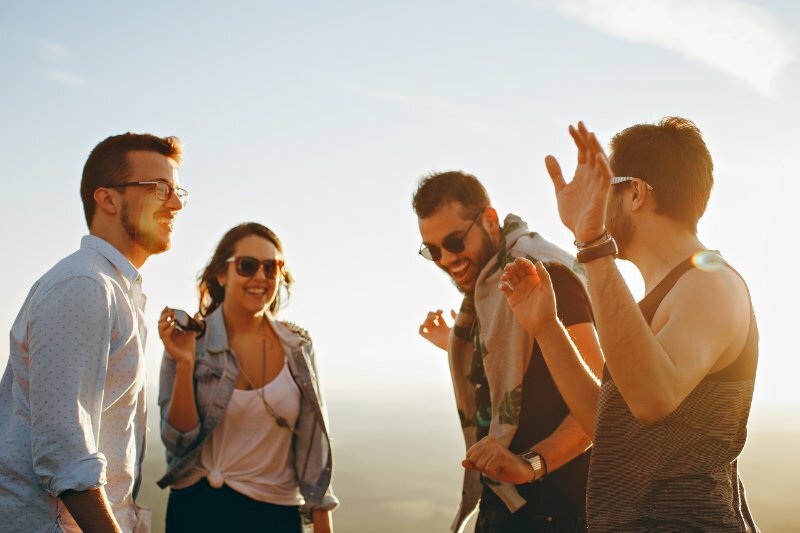 Between terminal illness cover and funeral costs, there can often be a lot of questions surrounding life insurance and what your policy might cover. We want to ensure that you’re always completely clear on your policy, so we’re always happy to answer your questions. Protect yourself and your loved ones with life insurance. Call us today on 0151 201 2392.